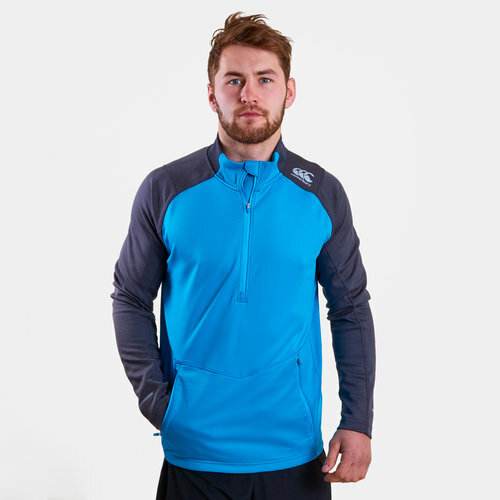 Attack your training from the first mile to the very last by making the job easier by pulling on the Canterbury Vaposhield Spacer Mesh Training Top which comes in Blue Jewel. 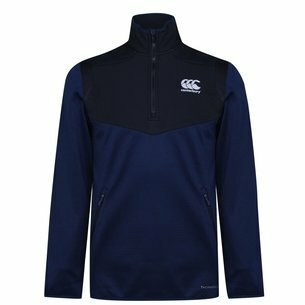 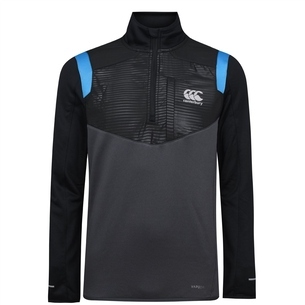 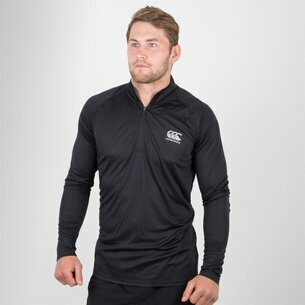 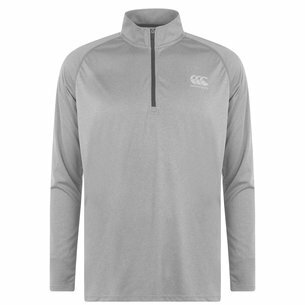 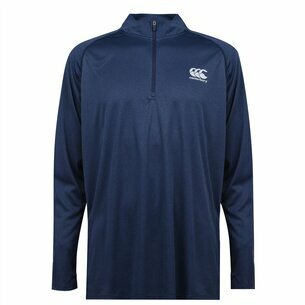 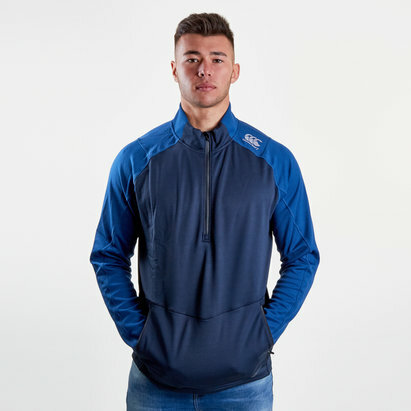 This sweat from rugby specialists,Canterbury, is made from 100% polyester and features a 1/4 zip for a more comfortable fit. 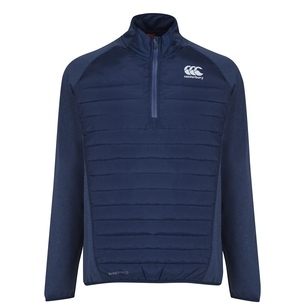 Featuring Canterbury's Vaposhield technology which is designed to be water resistant by quickly drying off allowing athletes to remain focused on performance.